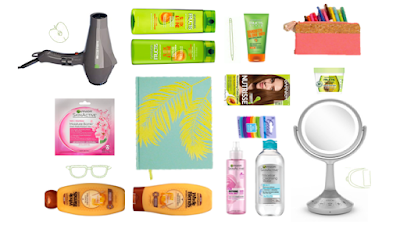 Her Campus is hosting a Garnier beauty prize pack giveaway for back to school! This is quite the prize pack filled with $500 in prizes for you! This beauty Garnier giveaway does have some restrictions for entering. You must be a female between the ages of 13-29 to enter and win. The giveaway ends on September 23, 2018. Enter to Win!